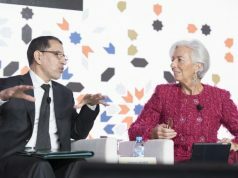 The bonds, which Bank Al Maghrib will issue in 2019 and 2020, will be Morocco’s first since late 2017. 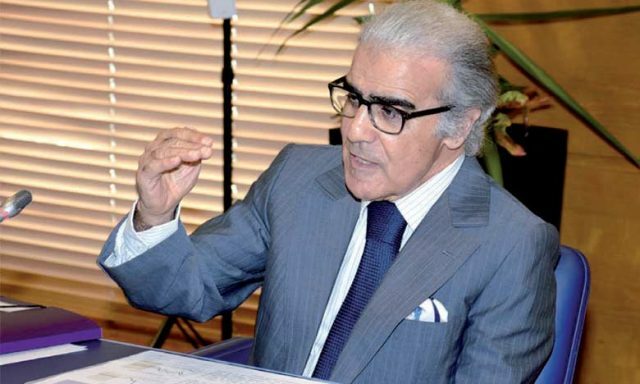 Rabat – The governor of Bank Al Maghrib (BAM), Abdellatif Jouahri, announced Morocco’s plan to issue two international bonds, each worth MAD 11 billion, on Tuesday, March 19. BAM plans to issue one bond this year and the second in 2020. 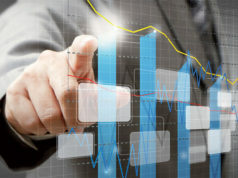 The government bonds are loans made by investors to the government, which will pay interest at a set rate. The overall treasury debt is set to increase from 65.0 percent of the Gross Domestic Product in 2018 to 65.8 percent in 2019 before going back to 65.0 percent in 2020 as a result of a decline in domestic debt, according to Jouahri. Jouahri made his remarks during BAM’s first quarterly meeting of the year on Tuesday, when he analyzed recent economic developments and BAM’s macroeconomic forecasts for the next eight quarters. 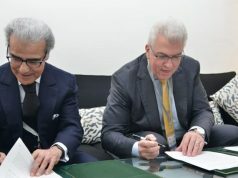 Prior to the official announcement, Jouahri had been promising international bonds since September 2018. Other than Islamic bonds Morocco issued in September 2017, the bonds will be Morocco’s first since 2014, when the country sold €1 billion of “10-year Eurobond with a yield of 3.7 percent,” according to Reuters. 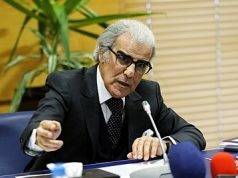 Morocco’s senior officials, including Jouahri, have been heavily warning against taking on too much external debt as the country continues to borrow to carry out socio-economic projects. 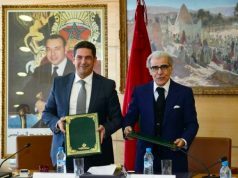 One of the latest loans was from the European Investment Bank, which granted Morocco’s roads authority €80 million to complete highway infrastructure projects in Casablanca. 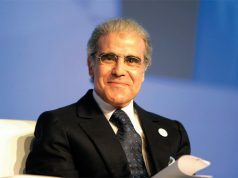 Last year, Jouahri said he expected external debt to rise to 16.6 percent of GDP in 2019, up from 13.8 percent of GDP in 2018. The latest Fitch report also criticized Morocco’s credit rating based on statistics from the first half of 2018. The report found that Morocco’s debt policy has not changed much since 2007, noting high credit risk due to low reserves in Moroccan banks. Jouahri’s forecast also estimated an easing of the external deficit and strong foreign exchange reserves. The governor, however, expects the budget deficit to increase.